UK mobile carrier Three is now taking pre-orders on HTC’s latest Android smartphone, the new HTC 10 and the handset is available on a range of contract with the carrier. Three are offering the HTC 10 on 24 month contracts from £38 a month with an up front cost of £49, with this your get unlimited calls and texts and 1GB of data, there are also a range of other plans available. The handset comes with a Qualcomm Snapdragon 820 processor and 4GB of RAM, the device also comes with a 5.2 inch display with a Quad HD resolution of 2560 x 1440 pixels. Other specifications on the new HTC 10 include a choice of 32GB or 64GB of storage and a microSD card slot for expansion, the device also features dual cameras. On the front of the handset there is a 5 megapixel camera for Selfies and on the back of the device there is a 12 megapixel camera, both the front and rear cameras come with OIS. The handset also comes with a 3000 mAh battery with Qualcomm’s Quick Charge 3.0 and it features WiFi, Bluetooth and 4G LTE, plus HTC BoomSound Hi-Fi Edition and Dolby Audio. 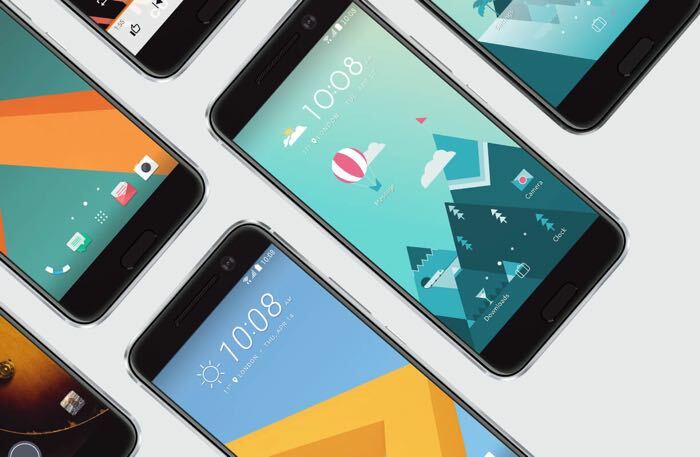 You can now pre-order the new HTC 10 from Three UK, the handset launches in the UK next month and you can find out more details at the link below.